There is something to be said for tradition and classic beauty. Wood burning fireplaces are the prime example of both. 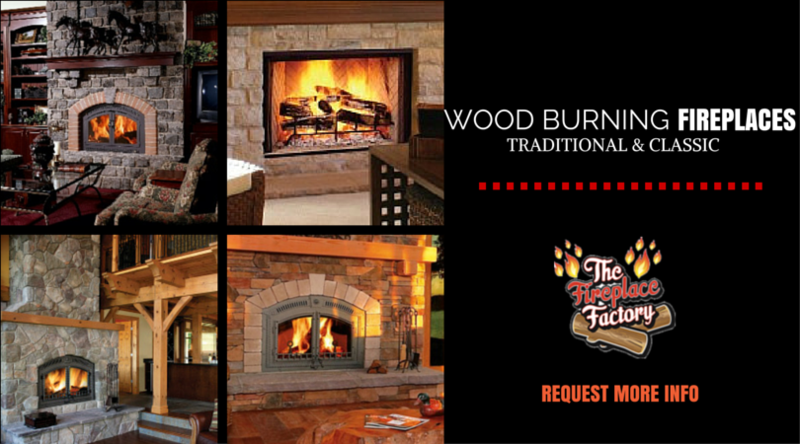 When you envision a fireplace, chances are a wood burning fireplace is the first image that pops up in your mind. The rustic smell of the wood and the crackles of the fire immediately gives your home a hint of nostalgia. They provide an ambiance that is undeniably second to none. Many Long Island home buyers consider it a welcome amenity when buying a home. In the absence of an already built-in fireplace, many opt to purchase one and update their home from “OK” to amazing this type of fireplace. If you’ve lived in Long Island for more than one winter, you may know that there’s sometimes a tendency for stormy weather to knock out power. With many other units, you’ll lose your heating source along with your power. Wood burning fireplaces, however, do not have that inconvenience. Stay warm and have plenty of light even when the rest of your neighborhood is shrouded in complete darkness. Want to set a romantic or a relaxing mood in your home? No worries. You can do this easily with a wood burning fireplace. It’s all about the choice of wood. Different tree types have different aromas that can elevate your mood and set the stage for a picnic in front of a fire or a holiday dinner with the family. That type of variety is not readily available with other home heating options.  If you are a Long Island resident, purchasing a wood burning fireplace will put money back in your wallet. Who doesn’t want that? That’s right, you save money on heating, gas and electric. Plus, this worthwhile investment qualifies for up to $1500 of incentives when filing your taxes.